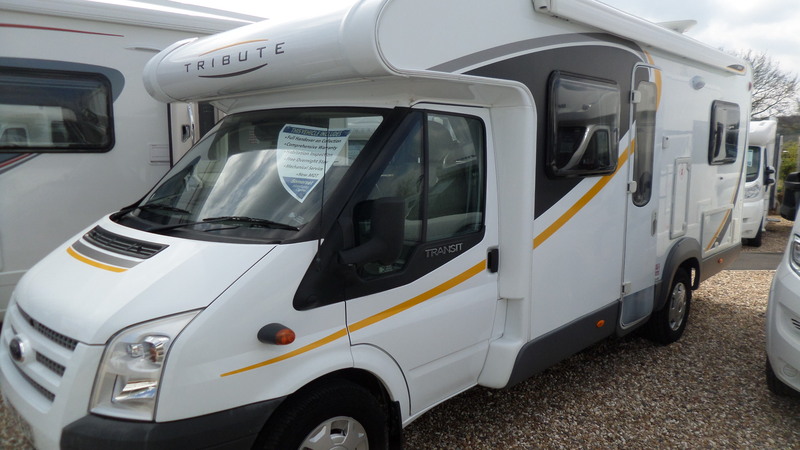 With the wealth of experience we have, it’s easy to see why so many customers choose us to realise their dream of owning a motorhome. Experienced advisors are on hand for any advice, but leave you to wander our huge selection, beautifully displayed in our gorgeous countryside setting. 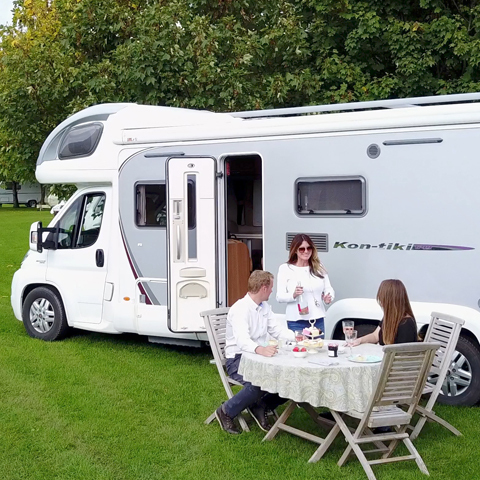 All of our motorhomes come with a brand new MOT, mechanical service, habitation service and a full valet; all lovingly prepared by our highly qualified technicians. 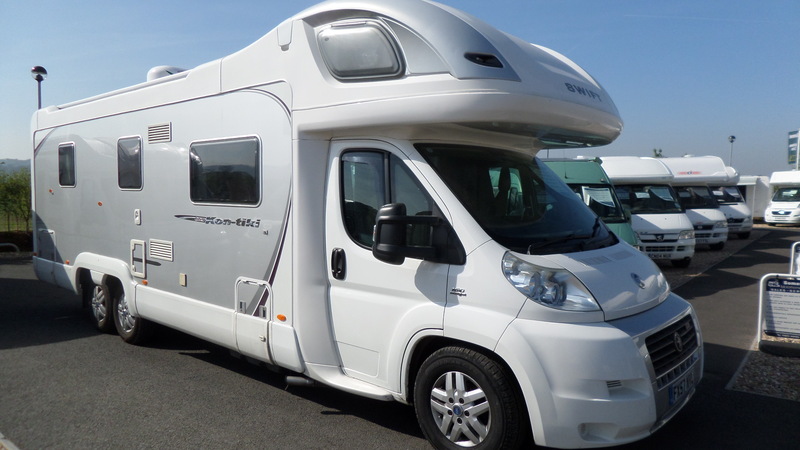 At Somerset Motorhome Centre we believe in the entire process; selling the motorhome is just the start. Tom and the team have over 50 years combined experience within the industry. We have seen many different approaches to sales by various dealers and this is where we know we are different. At our recently expanded sales forecourt and showroom we have an open door policy seven days a week, where you are able to browse at leisure in all the various makes and models without being hassled by a typical sales person. At all times we aim to keep in excess of 80 vehicles. 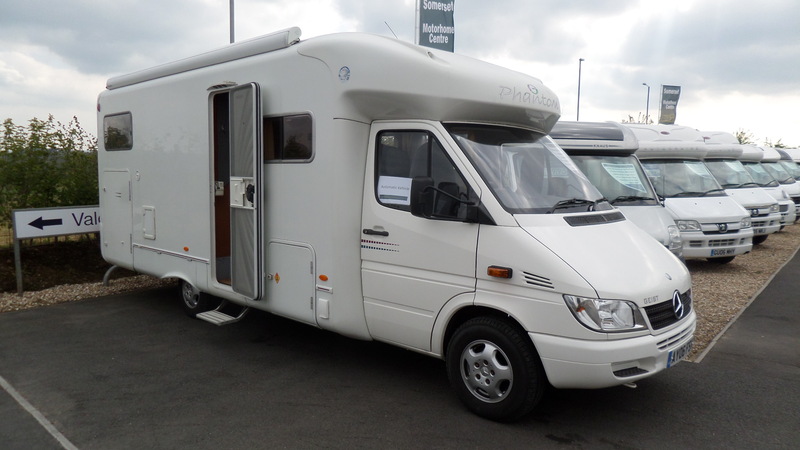 As well as different makes and models we also strive to make sure we have price ranges to suit all budgets. 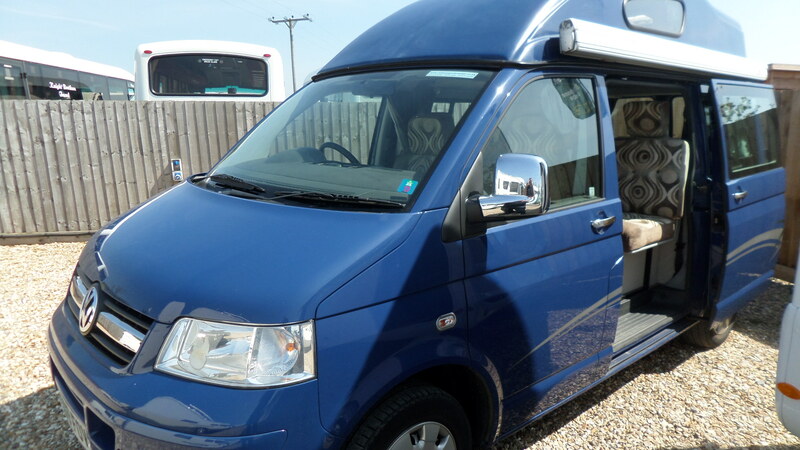 We pride ourselves on fully preparing our vehicles to a very high standard. 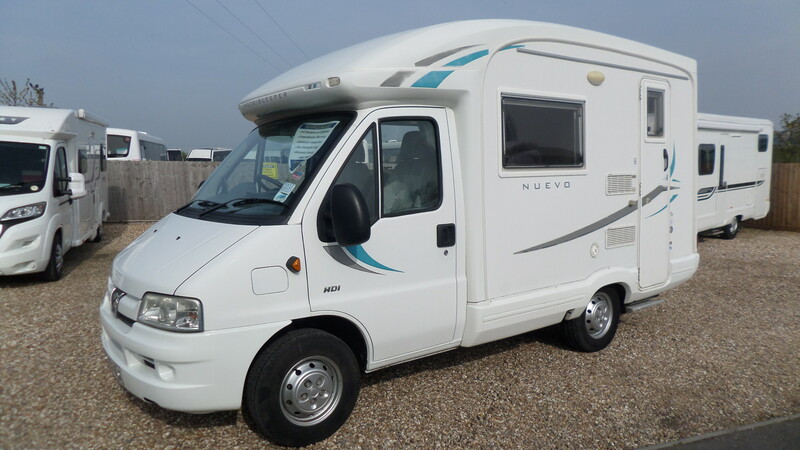 All of our vehicles come with a new MOT, a mechanical service, a habitation check and a comprehensive in- house warranty, ensuring that you have every faith in your new purchase. All of this work is undertaken at our own purpose-built service and collection centre by our own qualified technicians. Can’t recommend them any more, service was excellent. Now on my second van. Will back again in 3-4years for another – carry on the great work! 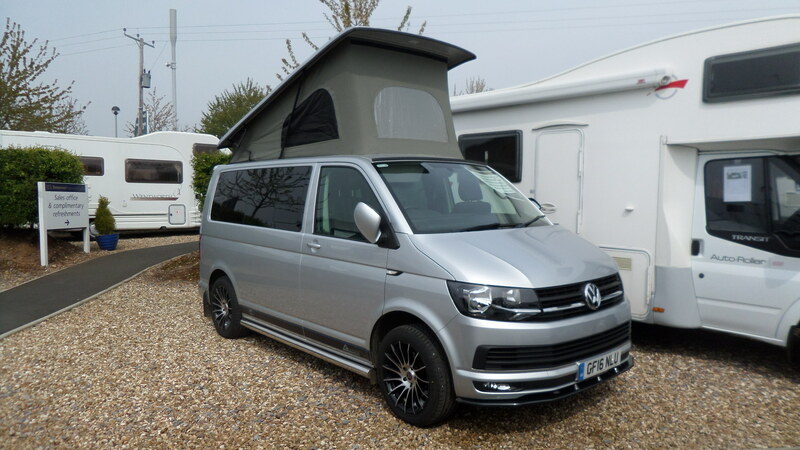 I can hand on heart say that this is the smoothest vehicle purchase I have ever made … especially at hand over. Also Hannah in repairs she is an asset to your fabulous team – brilliant after sales warranty repairs. 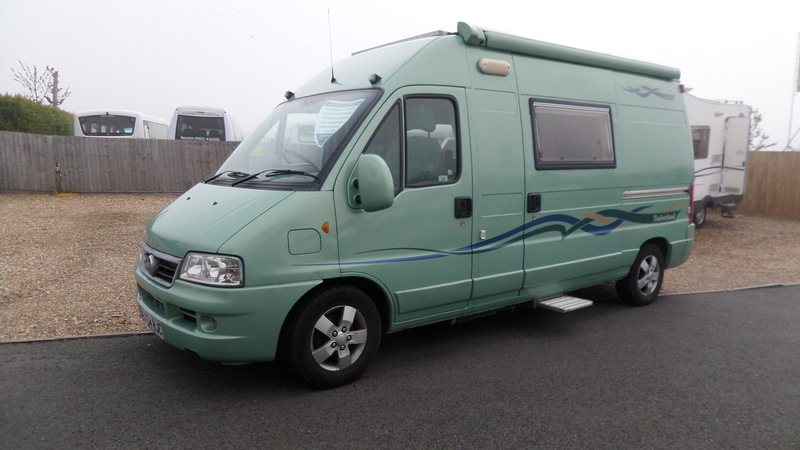 This is our first motorhome and the staff couldn’t have been more helpful. They walked me through the set up and made our first trip out so much easier, cheers guys ? Fantastic, friendly service. 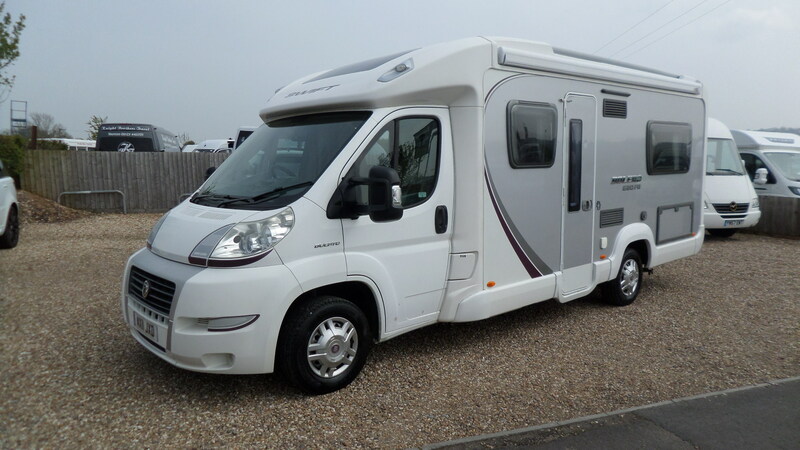 Issues solved, no quibble, no stress, I would highly recommend Somerset Motorhomes for sales and after sales care. 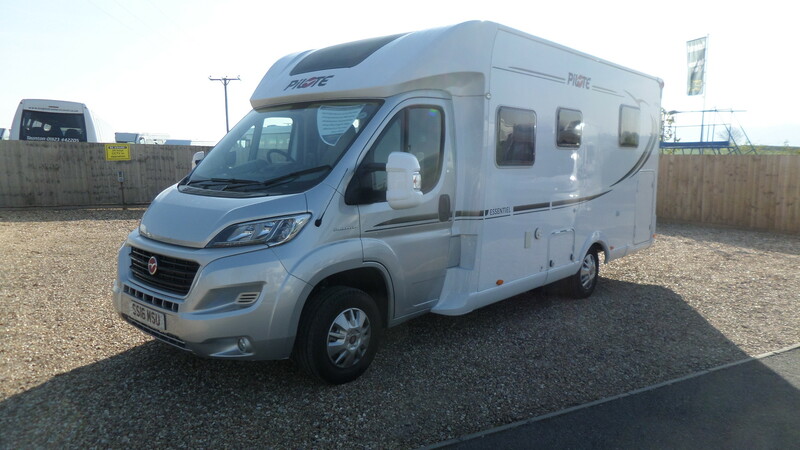 All things being equal, we found dealing with this company very rewarding – they went the extra yard to ensure that the Motorhome we purchased from them was as good as it could be. A flexible and compromising group of personable people to deal with. 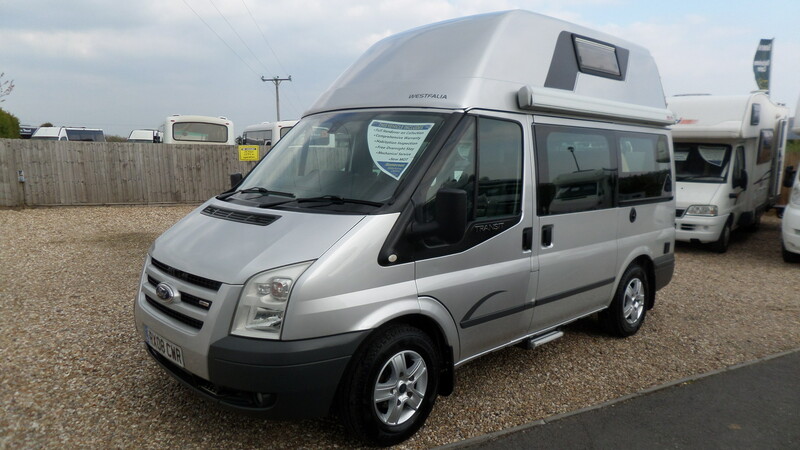 Superb customer service and we were buying an entry level van. Nothing too much trouble and the few things that needed attention were sorted quickly and no bother. Can’t fault them, very happy.